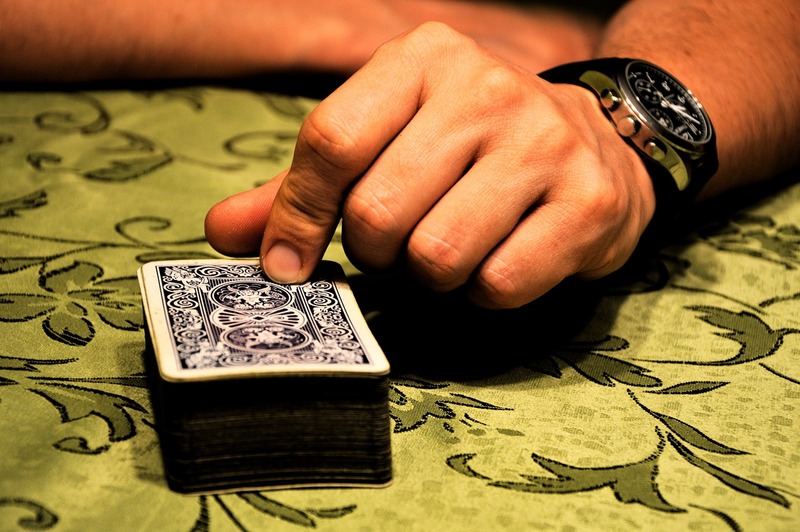 If you want to learn to play bridge, you have to get to know the rules of the game first. Admittedly, this is not one of the easiest card games to learn. It can be tricky and there are a lot of things that you need to consider to be good at it. So what are the things that you need to know about playing bridge? Here are the basic things that you need to know about it. First of all, the game requires 4 players. These players are divided into two teams with two members each. Every team is referred to as “pairs”. The members of the same team are not seated beside each other. In fact, they are seated opposite one another. That means on both sides of each player seats their opponents. That makes the teams named “North-South” and “East-West”. Every game requires a deck of 52 cards. In some tournaments, 2 decks are prepared to keep the game from being disturbed by the need to shuffle the cards. 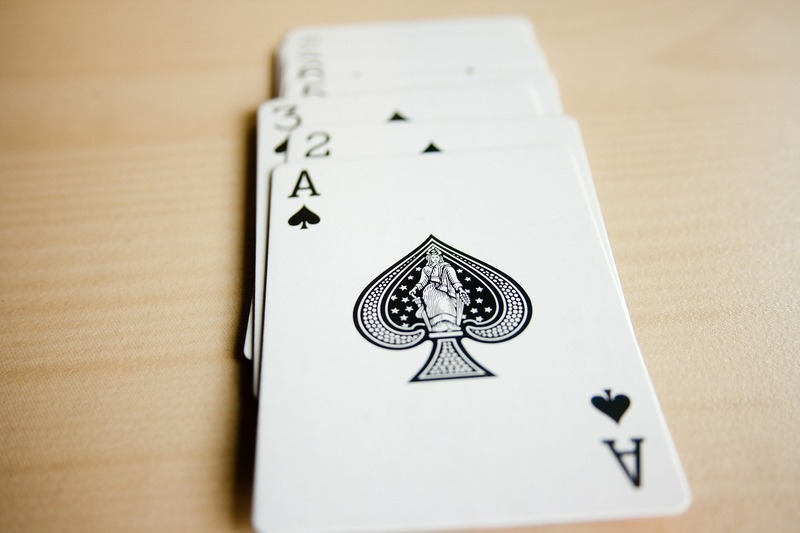 The highest card value is the Ace, followed by the King, Queen, Jack, and the numbers. That means the lowest value card is 2. The major suits are Spades and Hearts while the minor suits are Diamonds and Clubs. When the cards are distributed, each player has 13 cards in their hand. This card game consists of two phases. The first is the bidding and the second is the card play. So let us start with the bidding. If you want to learn to play bridge to win it, you have to be good at bidding. In this phase, you will be bidding for the minimum number of tricks that you will need to win a deal. The dealer in the game is the one who will make the first call. This makes the dealer the “opener”. Everyone gets their turn to bid following a clockwise motion from the dealer. It is possible for the bidding to go a few rounds – just like it is possible to have only one. It will only end when three players say Pass in succession. Whatever is the final bid becomes the “contract”. The bid is composed of a level (from 1 to 7) and a trump suit that is either a suit (spades, hearts, diamonds or clubs) or it can also be a notrump (NT). The level refers to the number of tricks (plus 6) that needs to be met by the pair that won the bid. So if the contract is 3H, the pair commits to making 10 tricks with the Hearts suit as the trump. The bidding is done to help partners have an idea about the cards of the other. The next phase of the game is the card play. This happens right after the bidding. Your goal in that particular deal will depend on your role. If you and your partner won the contract, you have to meet the number of tricks and trump suit that is indicated in the contract. That makes you the declarer and the partner the dummy. But if you do not have the contract, you are the defender. You will find a way to make sure that the opponent cannot meet the contract. It is really that simple. The person to start the game or the opening lead is the one to the left of the declarer. He will name a suit and the other players have to play a card that is similar to what was given. Whoever can play the highest card for the suit will win the trick. They also get the chance to dictate the next suit. There is a scoring system that will indicate who wins the game. Points are awarded depending on how the game was committed to the contract – or not if the declarer failed to win it. This is the basics if you want to learn to play bridge. To be really good at it, you have to practise playing. If you cannot find someone to play with, you can always practise through online bridge websites.